This may be the first time you’ve ever heard of nonPareil. 5 of our students are full-time employees of the company, with 31 other students being part-time staff. 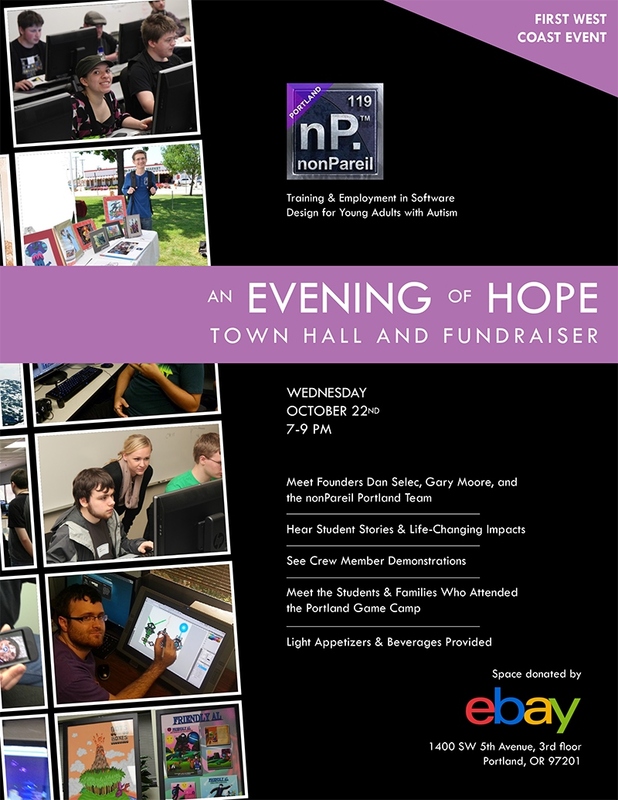 As tech heavy as we are here in Oregon, and as many Autism families as are connected to the tech industry, bringing nonPareil to Portland has long been a vision of mine. Thanks to the efforts of a small group, including Justine Haigh, Max Janasik, Jeanna Johnson and Dave Brebner, that vision is becoming a reality. Meet the founders of nonPareil: Dan Selec and Gary Moore. 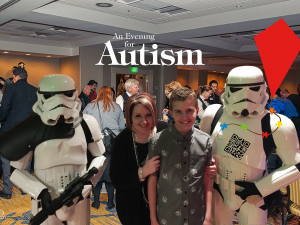 This entry was posted in Other Events. Bookmark the permalink.